As long time web developer I`ve been using gravity forms plugin for a very long time . 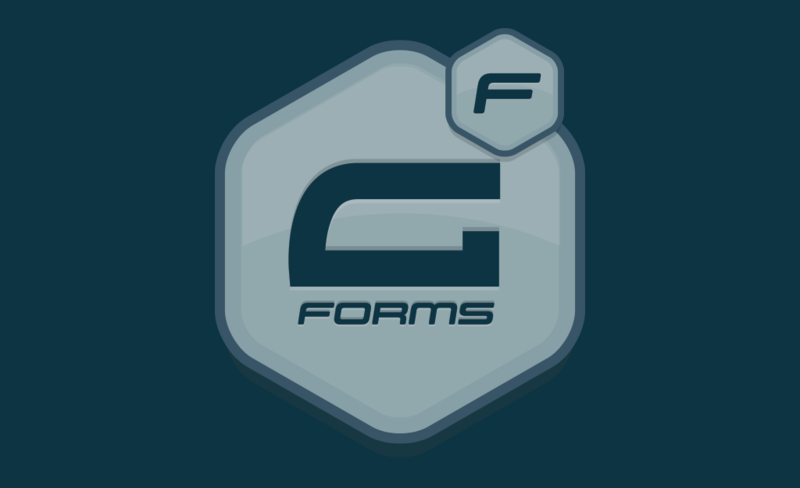 For $5 I will install and activate latest version of gravity forms . If you need more than that please contact me first .